Dreams Dance School are set to take you on a journey through the ages, back to the glitz and glamour of the roaring 1920s through to the funk of today. Their performances take place at Theatr Mwldan on Friday 31 March at 7.00pm and Saturday 1 April at 2.00 and 7.00pm. There are only very few seats left for this highly anticipated performance from the school’s local young people. Some of the most popular dance styles including Jazz, Charleston, Rock & Roll, Disco, Line-Dance and Hip-Hop performed by dancers from ages 3 and above. This show is sure to have you entertained from the moment the curtains open with artists from a variety of genres to suit everyone Glenn Miller, Frank Sinatra, Elvis Presley, Michael Jackson, Madonna and The Spice Girls just to name a few. 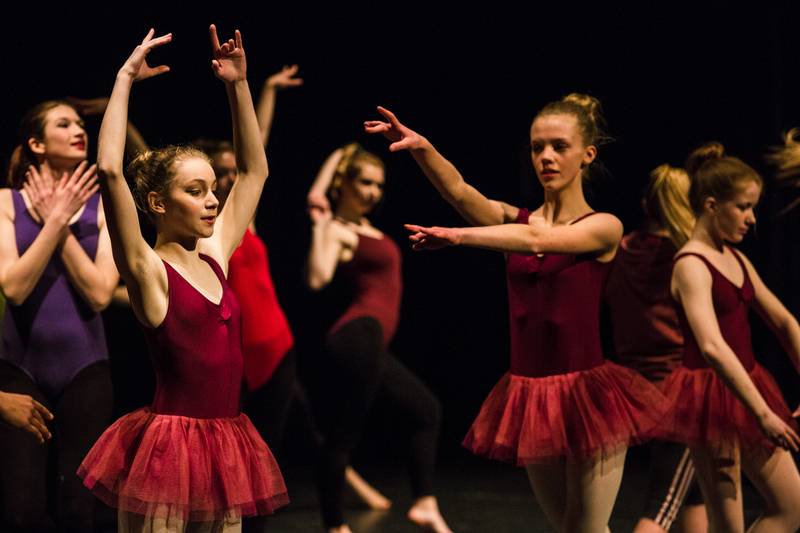 Choreographed and directed by Principal Victoria Atkinson with live music performed and arranged by Cwm Cerwyn Ensembles.